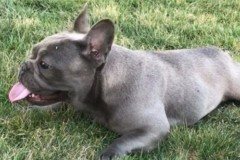 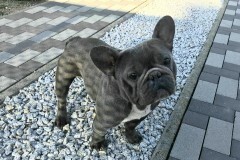 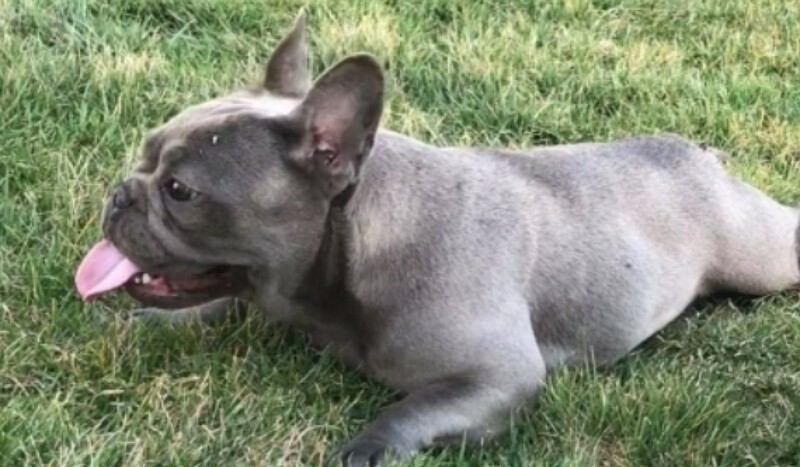 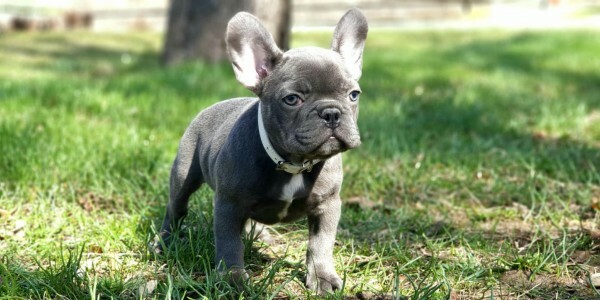 Charming litter of eight puppies of blue French bulldogs is looking for their new forever home. Only one boy and seven girls are raised with love and care. 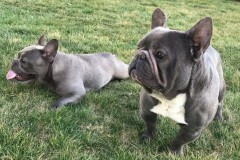 They are healthy, active and they love to run around and play with the children. 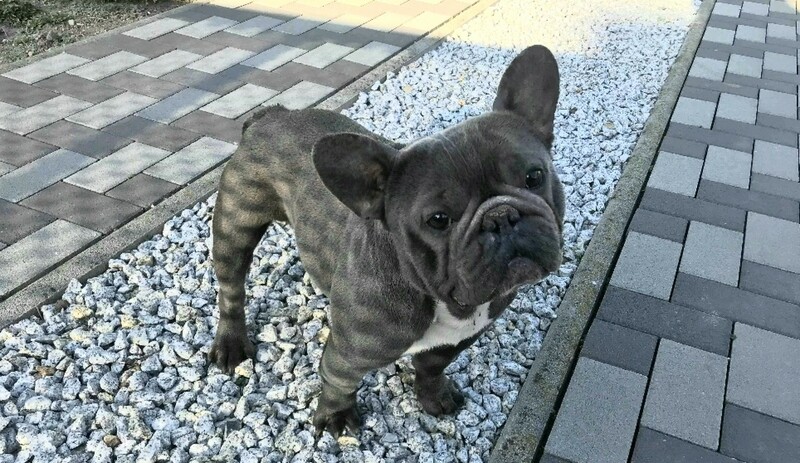 All the puppies have a beautiful blue color.